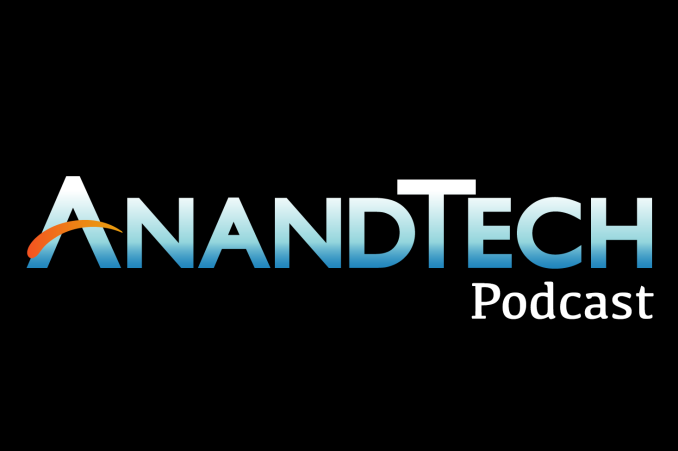 The AnandTech podcast is back once more, this time with Ian and Andrei recapping their time at Mobile World Congress 2015. We kick things off with a look at the flagship smartphones to come out of the show, Samsung's Galaxy S6 and HTC's One M9. We follow this up with a look at some of the photography-centric products to come out of the show, including the Lenovo Vibe Shot and Panasonic Lumix CM1. Of course no MWC would be complete without SoCs, and MWC has Qualcomm's Snapdragon 820, ARM's forthcoming Cortex-A72 CPU, and Intel's new Atom x3/x5/x7 brands. Then we switch gears to peripherals, including Qualcomm's new ultrasonic fingerprint scanning tech, Sandisk's hybrid eMMC tech, and modem tech from Broadcom and Altair. Finally we close things out with SteamVR and the first supporting headset, the HTC Vive. Actually in Germany LTE is used even if you don't have a LTE contract. You are just limited to 3G speed, but you use the LTE connectivity. Which it's awesome, since it has far lower power consumption. I'll listen to this on the bus ride home. Agreed, why such low quality audio?! Also when discussing the Galaxy S6, all you did was run off a spec list. Where is the description of how it felt to use, smoothness, screen and build quality and the rest?